Come play with us! 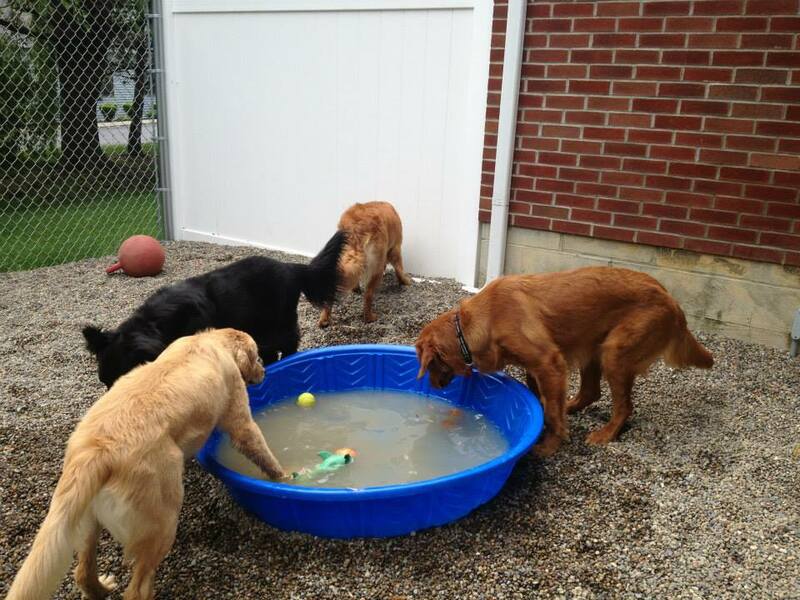 Doggie Daycare is a great way for your dog to have socialization and exercise. 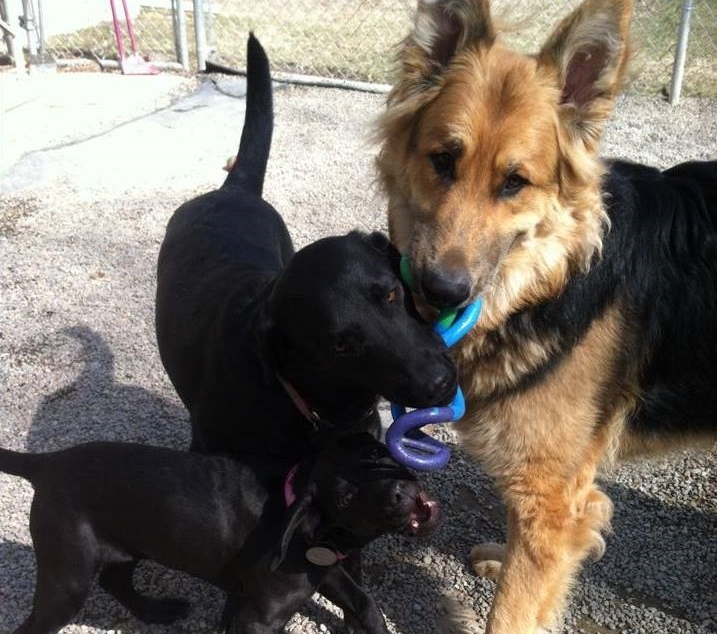 Each dog's temperament is carefully screened to ensure that they will be a good playmate for your dog. There's no need to leave your dog alone during the day!